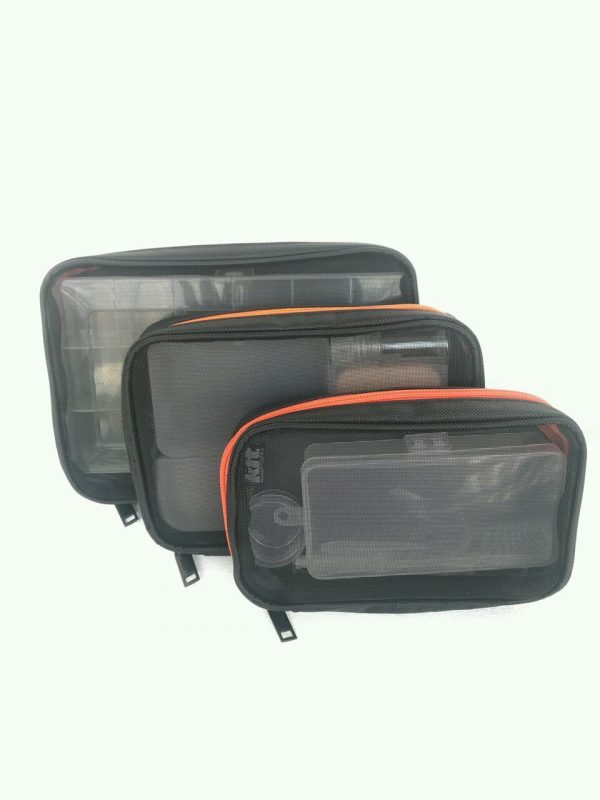 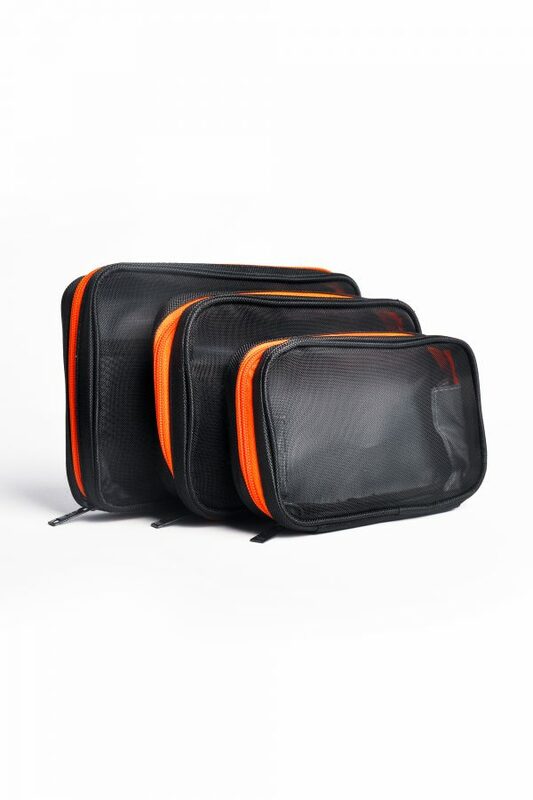 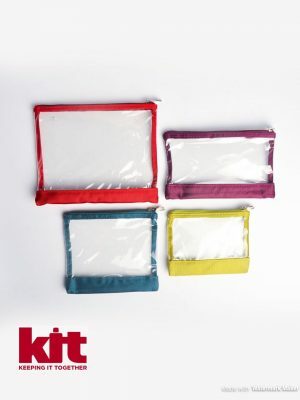 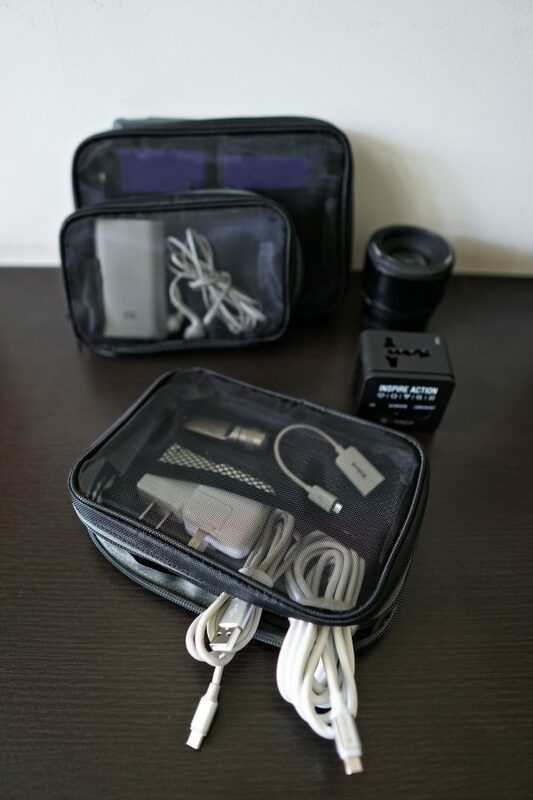 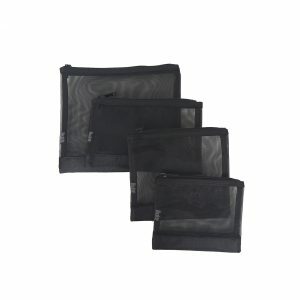 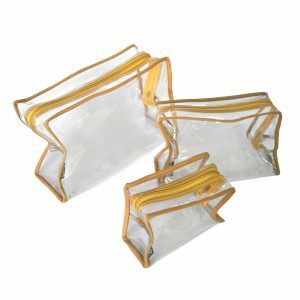 KIT Flat Pouch Set is a multi-purpose, 3 piece mesh pouch that is ready for whatever you throw at. 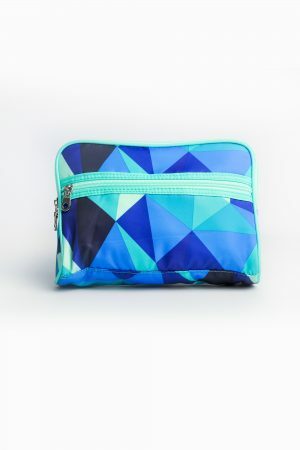 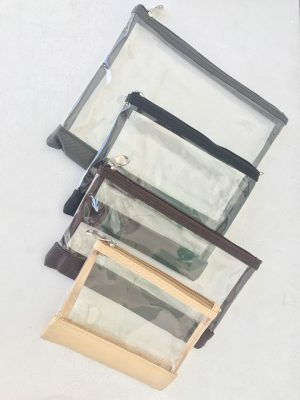 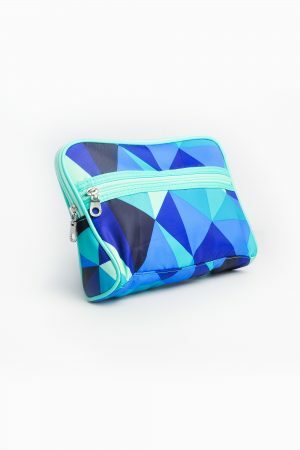 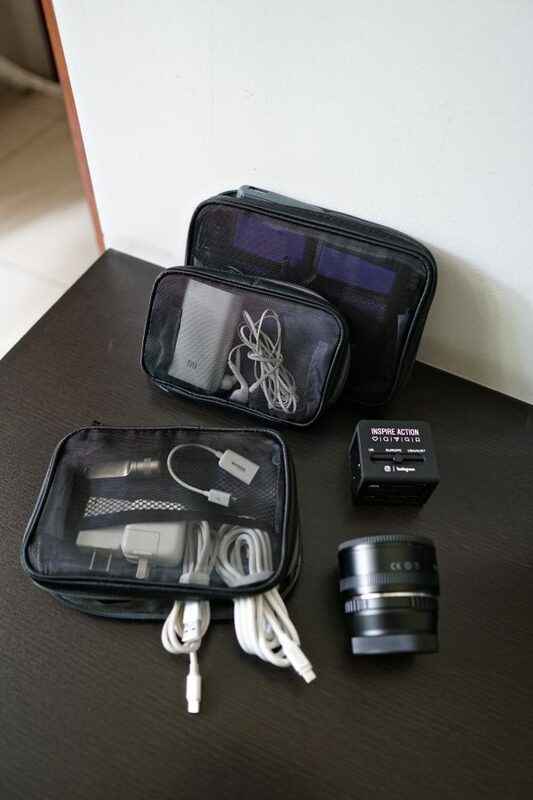 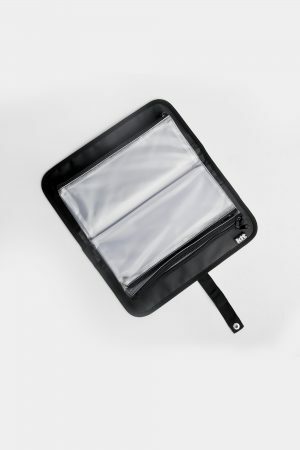 Can be used for makeup pouch, cable organizer, wallet holder, the possibilities are endless. 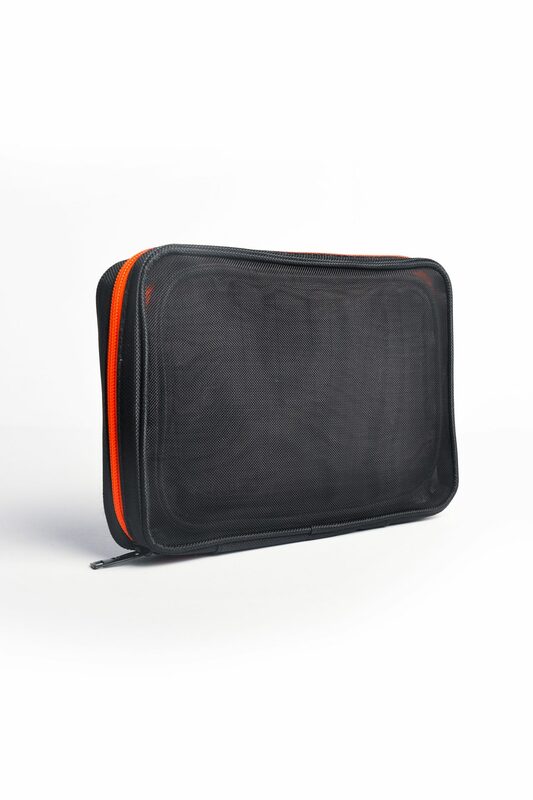 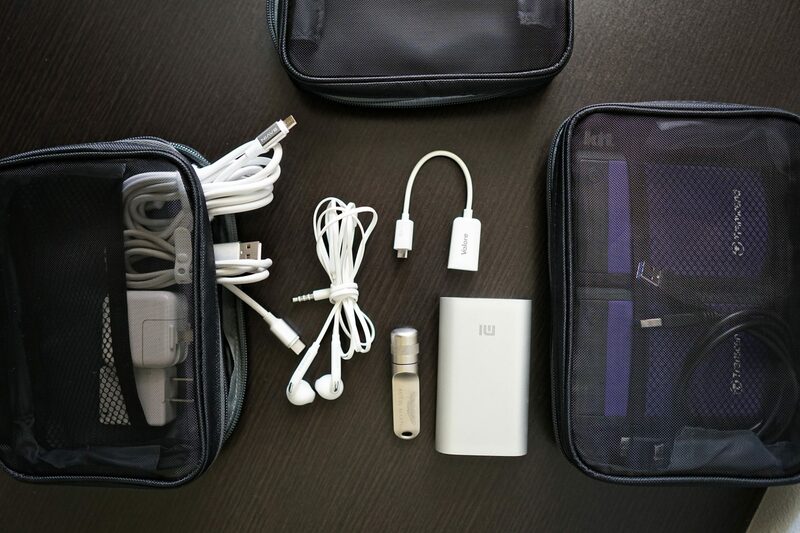 Featuring a flat shape to ensure it fits easily in your bag. 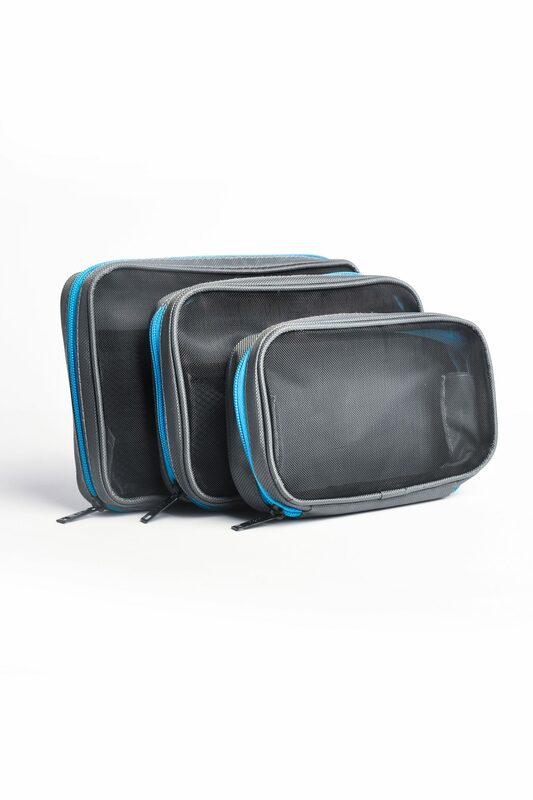 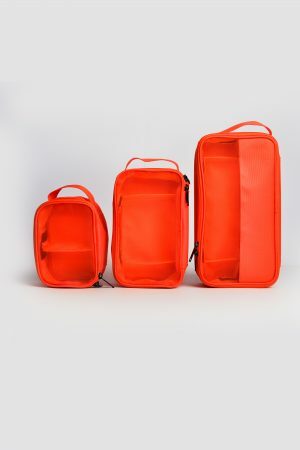 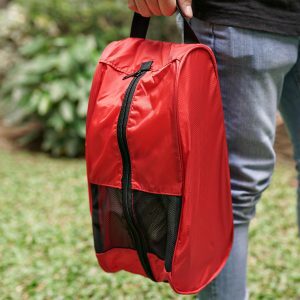 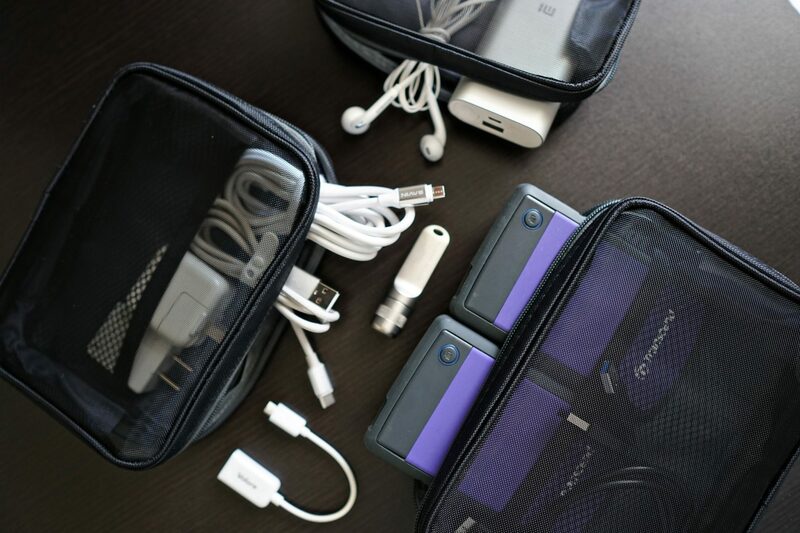 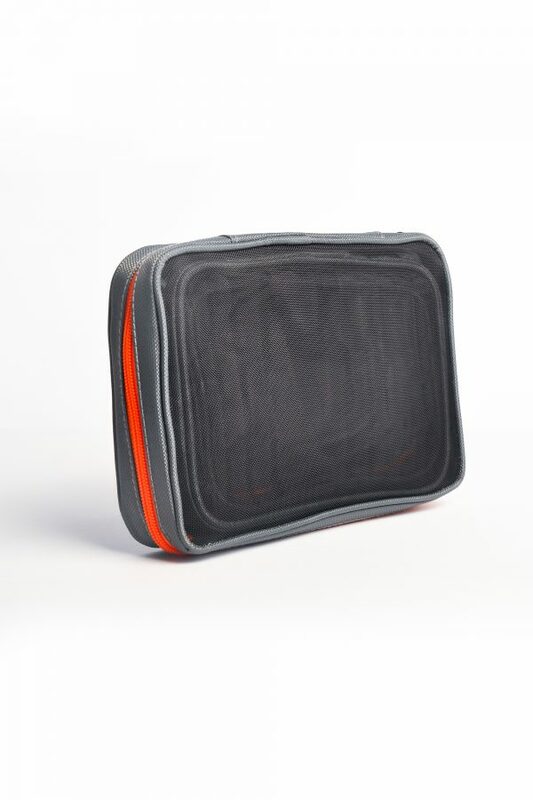 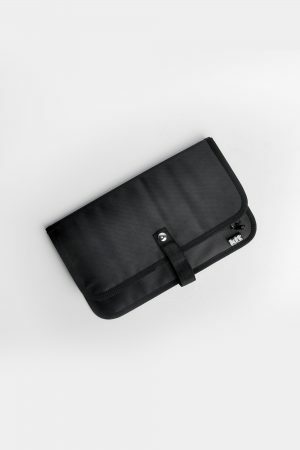 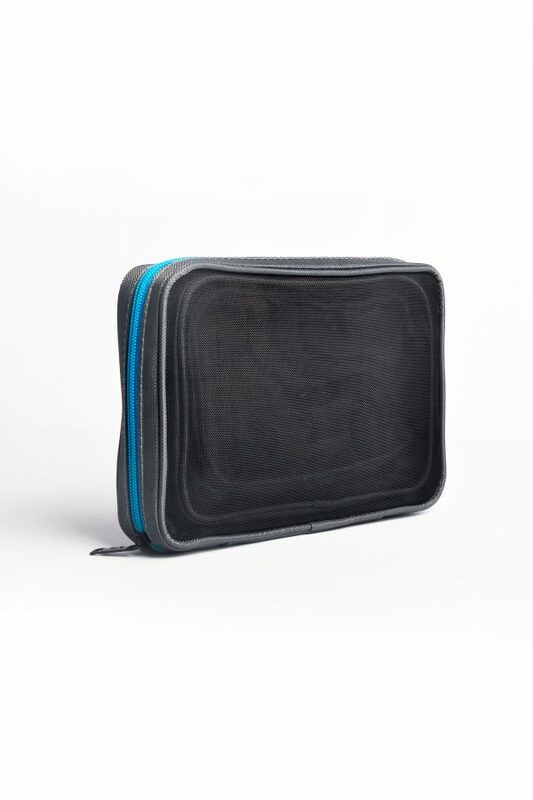 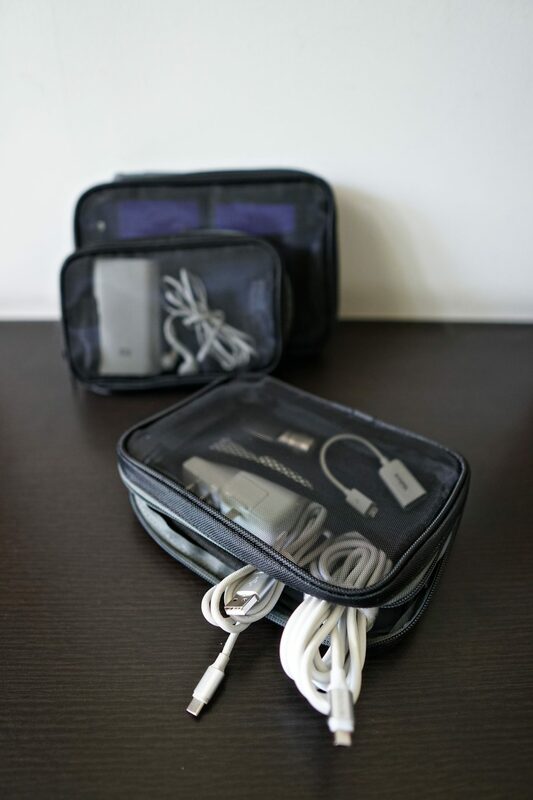 Each piece has zippered closures with mesh pockets keep all your small things in one place. 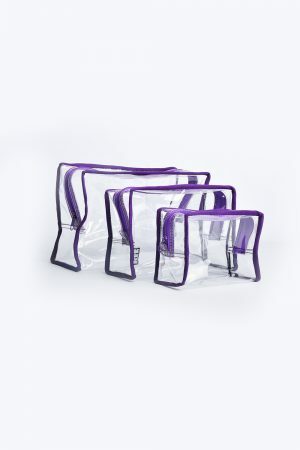 It will keep them separated and easy to be found. 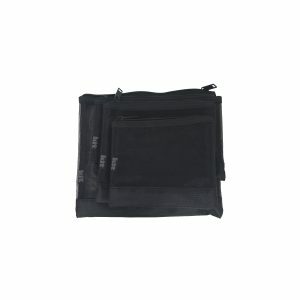 The high quality zippers are sturdy and durable.